Update: Coupon has been deactivated by Noah’s Pride! Hopefully it will be back soon! Woot! 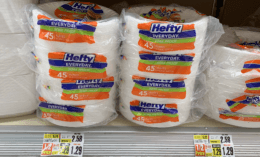 Here is a great deal you can score at ShopRite! 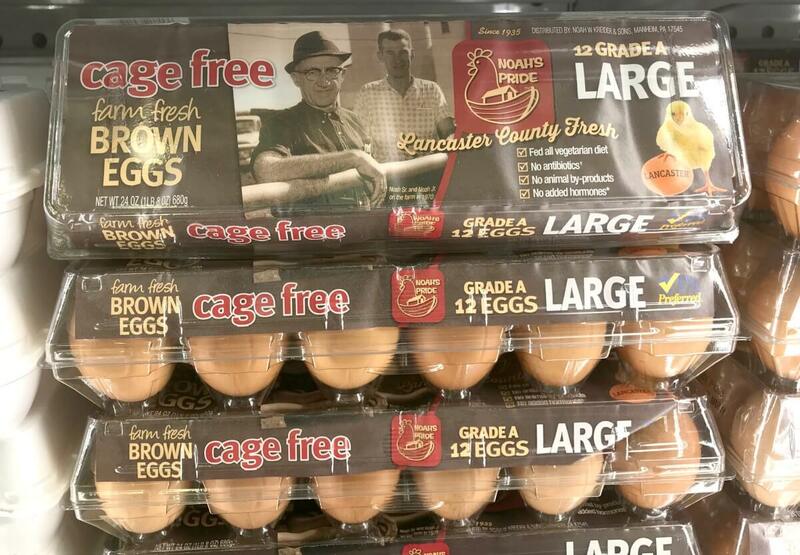 Starting 9/9, ShopRite will have the Noah’s Pride Cage Free Eggs on sale for $1.99. 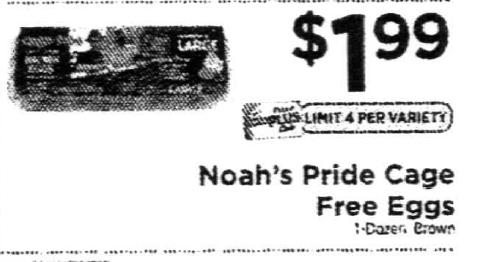 We have this $1/1 Noahs Pride Eggs 1 dozen coupon available to print, making these just $0.99!